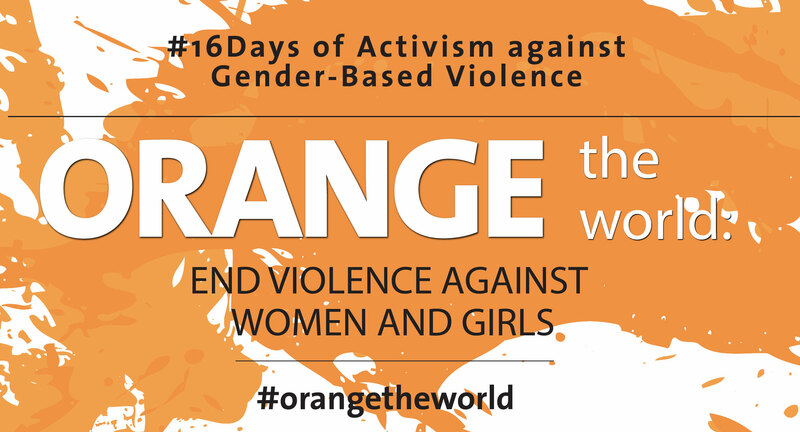 With their Orange Action Day, FTTUB ‘s Youth organization joins United Nations Women’s campaign ‘Orange the World’ combatting violence against women, which runs traditionally for 16 days of activism from 25 November until 10 December. Tomorrow, 4 December 2016, FTTUB youth activists will hand out orange balloons to citizens and explain the UN Women’s campaign, in front of the key metro station “Serdika” in Sofia. Their action starts at 10.15 a.m. at the entrance of “Knyaz Boris” str and will continue under the dome of the Largo from 11 a.m. to 12 p.m.
Organizers are calling on everybody: Join us tomorrow, put on something orange and come to the Largo at 11 a.m.! As by the UN appeal, during the #16days of activism, numerous events are held in public places all over the world, to draw public attention and activate community members to stand up for preventing and ending violence against women and girls, and to raise more funding for activities helping the prevention of VAW, in relation to the 2030 Agenda for Sustainable Development, adopted by world leaders at the UN Summit for the post-2015 development agenda in September 2015. 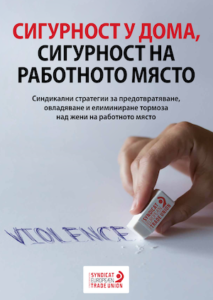 You can also support the campaign by sharing your ‘orange’ photos and messages on facebook.com/SayNO.UNiTE and twitter.com/SayNO_UNiTE using #orangetheworld and #16days to tag your publications.